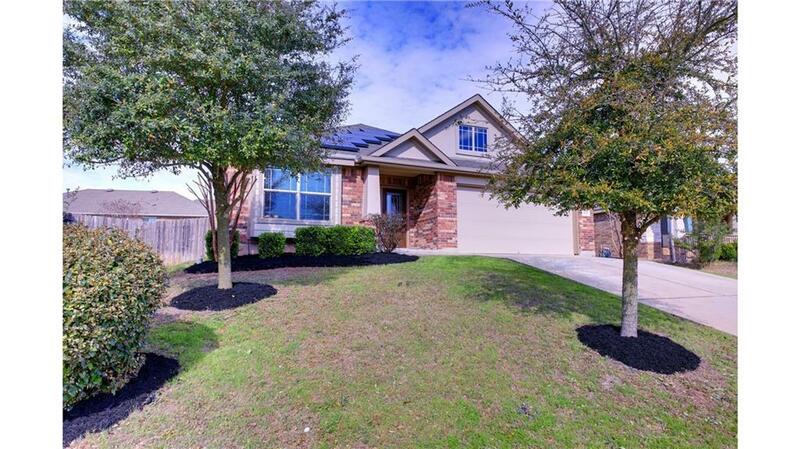 Open and spacious single story home featuring 3 bedrooms, 2 baths, kitchen has granite countertops, stainless appliances, breakfast bar overlooking the dining area & family room, all with tile flooring, and crown moulding. 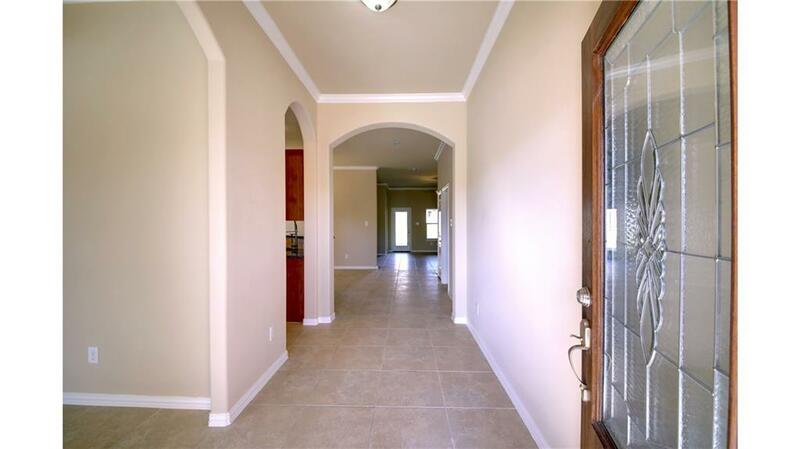 Flexible plan with study/formal dining. Master suite with attached spa bath has double vanity, garden tub, separate shower, & walk in closet. Energy efficient with solar panels! 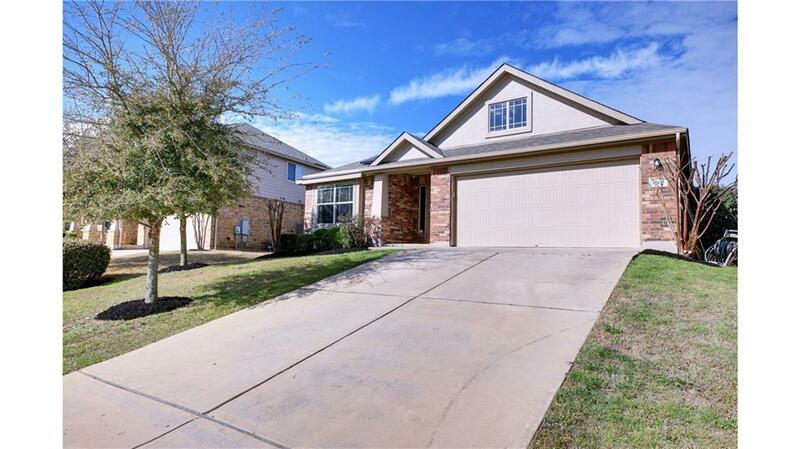 All new interior paint and carpet makes this home move in ready! 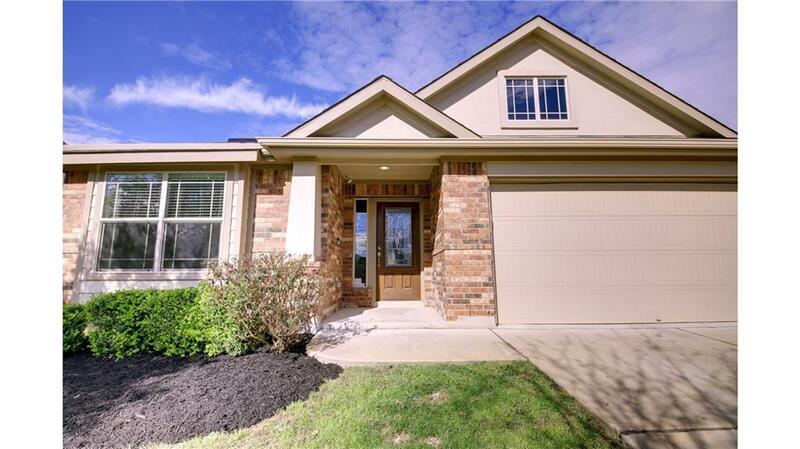 Excellent schools and steps to park & pool.